Washington – The American Alliance for Hardwood Plywood (AAHP) reacted today to the announcement by the U.S. Department of Commerce (“DOC”) of its preliminary antidumping duties on hardwood plywood from China. 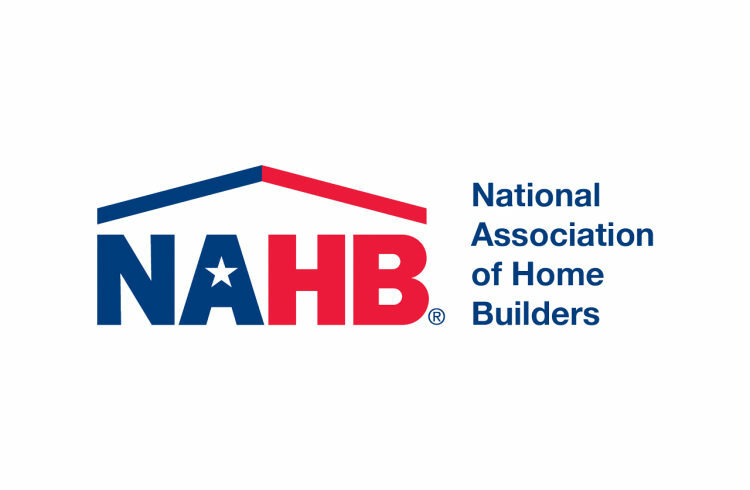 “The high duties announced today have no connection to reality and will be devastating to the more than 100,000 American jobs that rely on hardwood plywood from both the U.S. and China,” stated AAHP Chairman Greg Simon. The only company for which DOC calculated an antidumping margin was found to have an antidumping rate of zero, meaning the company was not dumping, wholly refuting the petitioners’ claims. DOC averaged that zero together with another company that failed to respond to derive the fictitious 57.36 percent applied to over a hundred fully cooperating exporters and plywood mills. “To all U.S. Kitchen Cabinet, Furniture, Laminators, RV manufacturers and other vital American manufacturers, located in states like Indiana, Wisconsin, Ohio, Pennsylvania, Michigan and Virginia, we ask you to protect your business interests and actively join us to defeat this bogus case again,” said Simon, referencing the AAHP’s previous opposition to an identical case in 2012 that resulted in a unanimous vote by the U.S. International Trade Commission (“ITC”) to terminate the case. That win was upheld on appeal by a federal judge. Now the DOC will conduct onsite audits, order Customs and Border Protection to collect duties, hear legal arguments and many other burdensome and resource-strapping government interventions. Such market disruption collectively ties the hands of U.S. wood-based manufacturers behind their backs as they face stiff competition from countries that stay out of the business of picking winners and losers in business. “This decision is a brutal stab in the back of tens of thousands of workers and companies located in states that are struggling to keep good manufacturing jobs here in the United States,” said Simon. The DOC antidumping preliminary determination also marks the resumption of the ITC’s final phase investigation into the pivotal question of whether Chinese imports have any effect at all on the petitioners. The ITC previously investigated the petitioners’ claims in 2012 and unanimously threw out their case. “The only thing that has changed since 2012 is that our Alliance has even more support today. Every day we are contacted by more cabinet makers, laminators, furniture manufacturers and retailers who agree that Chinese and domestic hardwood plywood is fundamentally and physically different. The petitioners continue to deny this fact to the ITC, while at the same time their salesmen are in the field, actively touting the fundamental product differences. We want the truth to come out at the ITC,” stated Mr. Simon. If you would rather not receive future communications from Burita Media Solutions, LLC, let us know by clicking here. 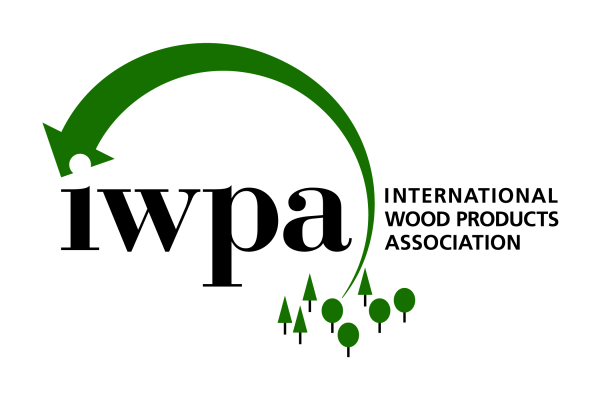 Washington, DC – The American Alliance for Hardwood Plywood (AAHP) is aware that the petitioners have filed yet more unfounded allegations claiming that importers of Chinese Hardwood Plywood are circumventing U.S. law. Our attorneys are reviewing the claims and will respond accordingly. However, on its face, the petitioners’ claims are critically flawed. The AAHP is confident that upon examination, the U.S. Department of Commerce will reject the petitioners’ request for the application of retroactive duties which is an extraordinary, extremely unfair and prejudicial act. Ultimately, the International Trade Commission (ITC) will have the final word on whether such duties are warranted. The members of the AAHP expect that the petitioners’ case will crumble in the ITC’s Final Phase investigation, just as it did in 2013. In that case, the ITC unanimously rejected similarly flawed and hysterical claims made by the same petitioning group that once again seeks to profit by manipulating markets and sewing panic among its customers. The American Alliance for Hardwood Plywood https://aahp-org.com is an organization of American importers, distributors and manufacturers of hardwood plywood, along with other U.S. companies that depend on the availability of global resources. On December 9th, the ITC held its first initial hearing on a petition for Chinese Lumber antidumping/countervailing duties. AAHP presented a very strong case affirming that imported hardwood plywood products from China are traded fairly at competitive prices and have a rightful place in the global consumer market. The ITC informed AAHP that it will review presentations from both sides and announce whether an investigation will proceed by the end of the year. Then something strange occurred. On December 15th, less than a week after the first initial ITC hearing, a puzzling news release was issued from Hardwood Plywood & Veneer Association (HPVA) headlined: “Chinese Plywood Dumped At 100%+” that makes patently false claims about the Department of Commerce’s initiation. (They call it DOC’s “preliminary” determination, but that is not due until April of 2017 at the earliest). • HPVA claim – “the U.S. Department of Commerce found preliminary dumping margins of over 100%.” Fact – this statement is false. The DOC has FOUND NO preliminary dumping margins. The DOC’s action on Friday, December 9th was a notice of initiation of the investigation. This means that the investigation is only beginning. The DOC must undergo a complete investigation of selected mandatory respondents before any preliminary duties can be put in place. In addition, the ITC must make a preliminary injury determination. Furthermore, HPVA’s initiation margins now are just as meaningless as they were in 2012 when the petitioners alleged 310% but DOC actually found ZERO AD margins at the preliminary determination for all individually investigated companies. The petition margins are great for press releases but they are pure fantasy. • HPVA claim – “the US Department of Commerce identified 30 Chinese government subsidy programs that may be countervailable.” Truth – This statement is true but misleading. There has been NO preliminary finding of subsidy programs on Chinese plywood. The DOC has merely initiated an investigation. No CVD duties are now in place. Shortly thereafter, the HPVA release vanished from its website at http://www.hpva.org/news/chinese-plywood-dumped-100. To issue such a reckless statement shows that HPVA is either woefully ignorant about the investigative process or they deliberately put out misleading and false statements in attempt to manipulate market conditions ahead of the ITC decision whether or not to pursue the investigation. Clearly HPVA and the petitioners are worried about losing a third time in their harassment campaign so are resorting to cheap tactics. A full fact sheet on the investigation of Chinese hardwood plywood as well as a full case calendar can be FOUND HERE.